Crazy for Your Love is the fifth book in The Boys of Jackson Harbor series. I love when an author can carry a series for several books and is able to make sure each book is just as good if not better than thos before. 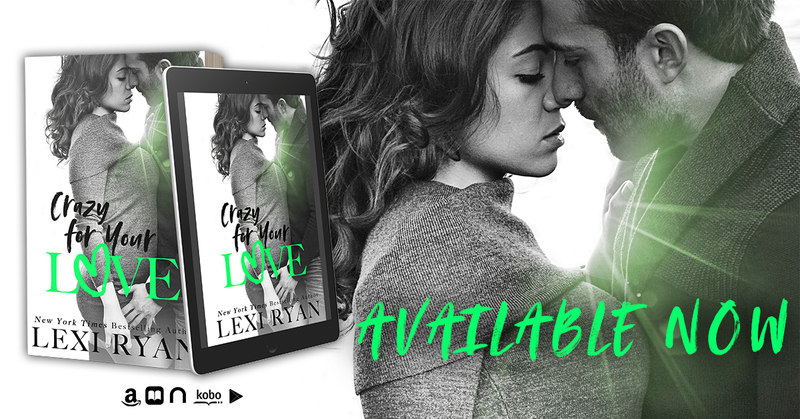 Lexi Ryan was able to do that, I was hooked from the time I read the blurb, I knew this was going to be one of those stories that sticks with you. Carter and Teagan have their own issues they are trying to overcome and watching them fight their attraction all while knowing that what they feel isn't as fake as the relationship they are trying to sell. The chemistry is off the charts, the banter and interaction between the characters is so real you almost feel like your watching the words come to life rather than reading them. 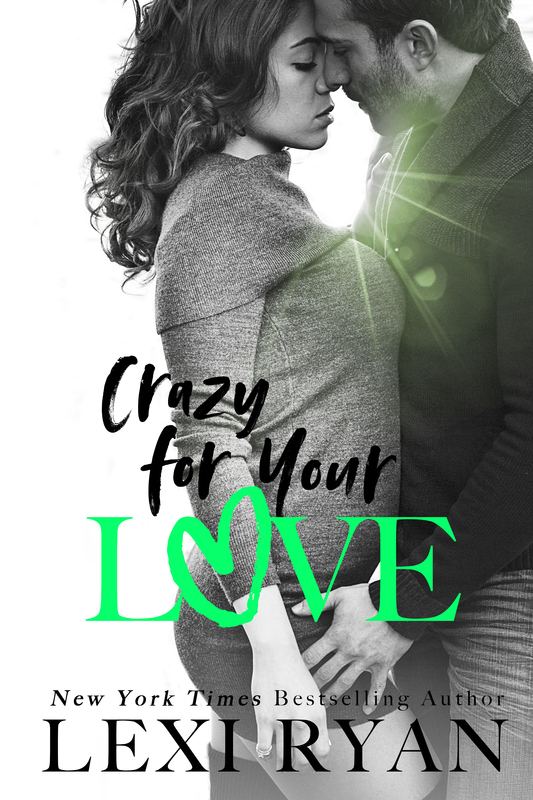 Crazy for Your Love may be my new favorite book in this series. Go find out why!